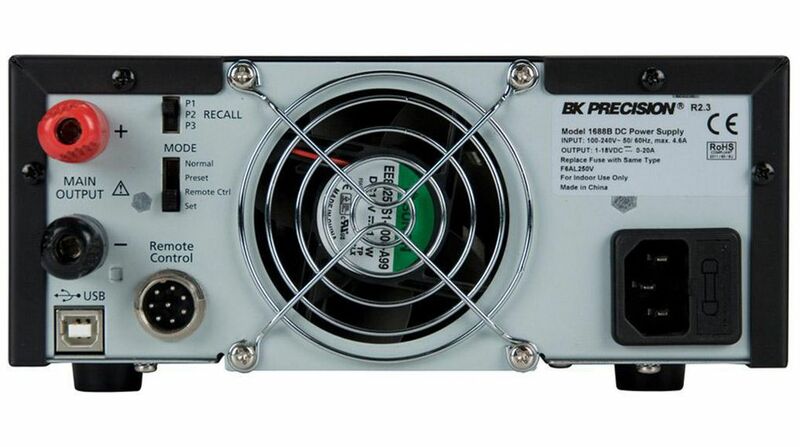 Please provide as much detail as possible regarding item 301-15-298, Switching DC Power Supply, 360 W, 36 V, 10 A Adjustable. 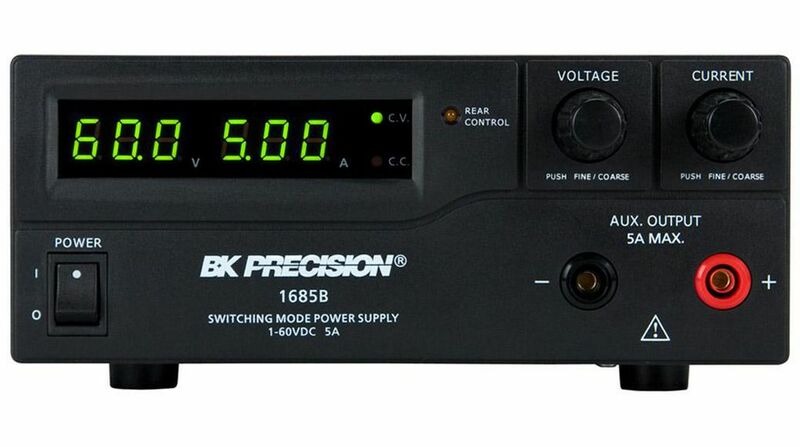 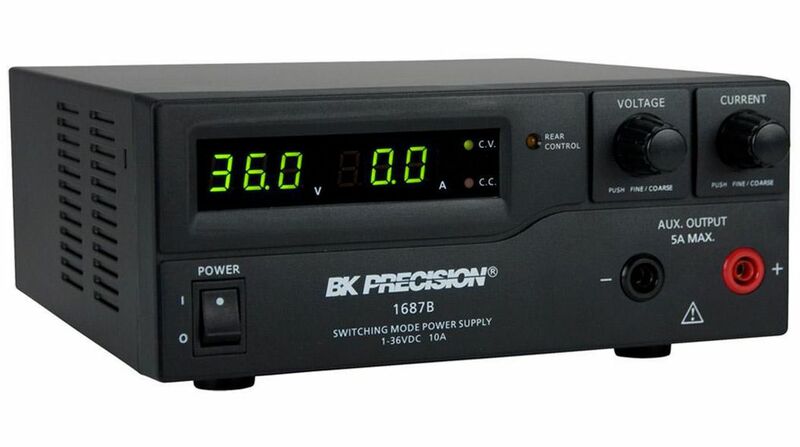 The B&K Precision 1685B, 1687B, and 1688B switching mode DC power supplies provide various configurations of high output voltage or high output current in a small, lightweight form factor. 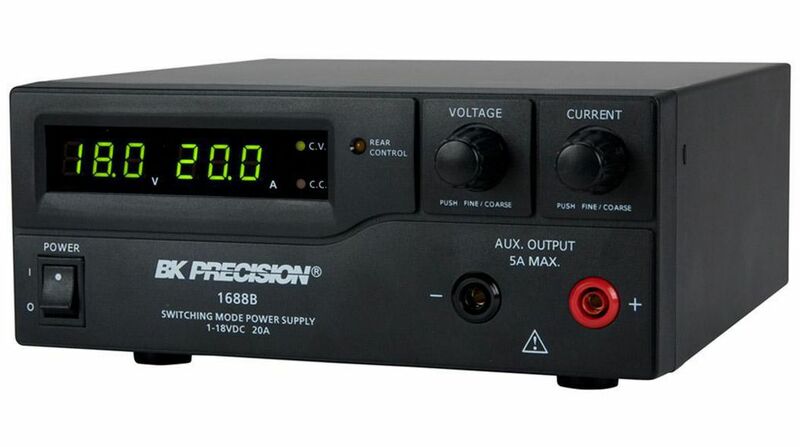 Suitable for a wide range of applications including production testing, telecommunications, R&D, electronic field service, and university labs.